Rev. Canon George Herbert Allnut, 1910s. 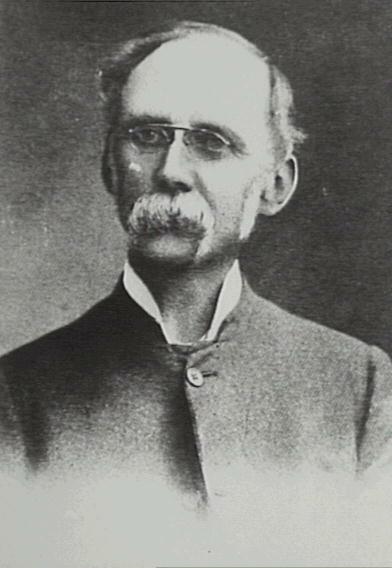 George Herbert Allnutt. Rector of St Pauls Church, Cobbity, from 1883 until his death at 76 in 1919. What I love about his contender, apart from the name, is that he styled his magnificent mo two ways. Above it is wild, full and fluffy like any self respecting walrus. But below it is more groomed, with a distinct upward curve. 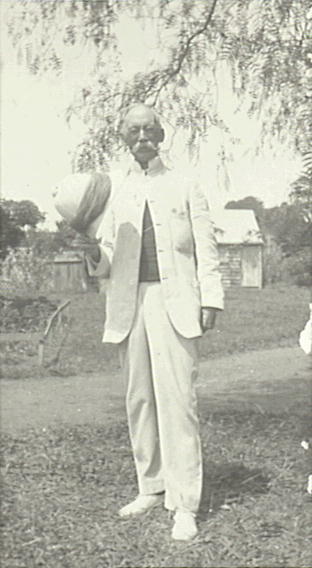 Matched with the pith helmet and white suit it looks particularly colonial. Canon George Herbert Allnut, 1910s.